Free and open to all without discrimination. Got broken stuff? Toss it? No way! 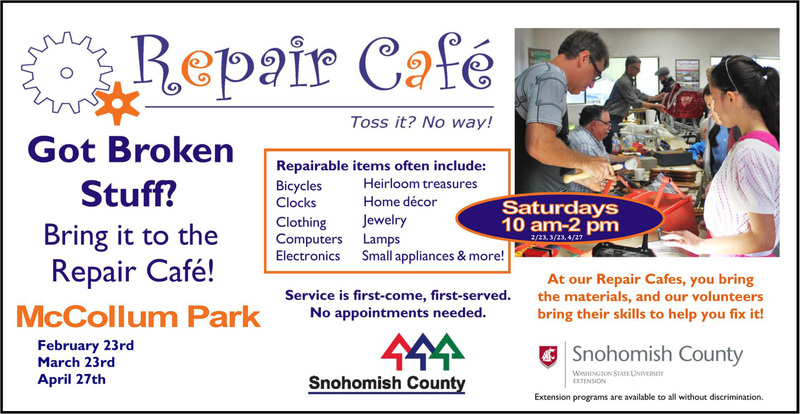 Bring those items to the WSU Snohomish County Repair Cafe! 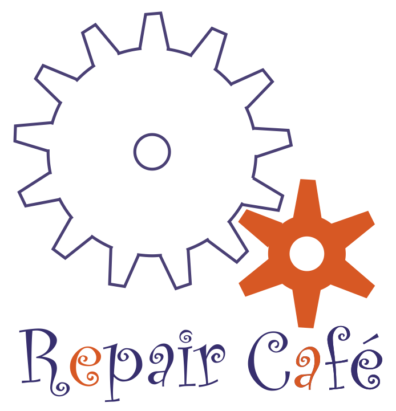 Our community volunteer “repair specialists” will do their best to repair your broken item, saving it from the landfill and saving you money! Join us for this fun community event, the last in our Spring series. All previously scheduled Fall dates have been postponed, so don’t miss out! outstanding WSU Snohomish County Extension Sustainable Community Stewards.